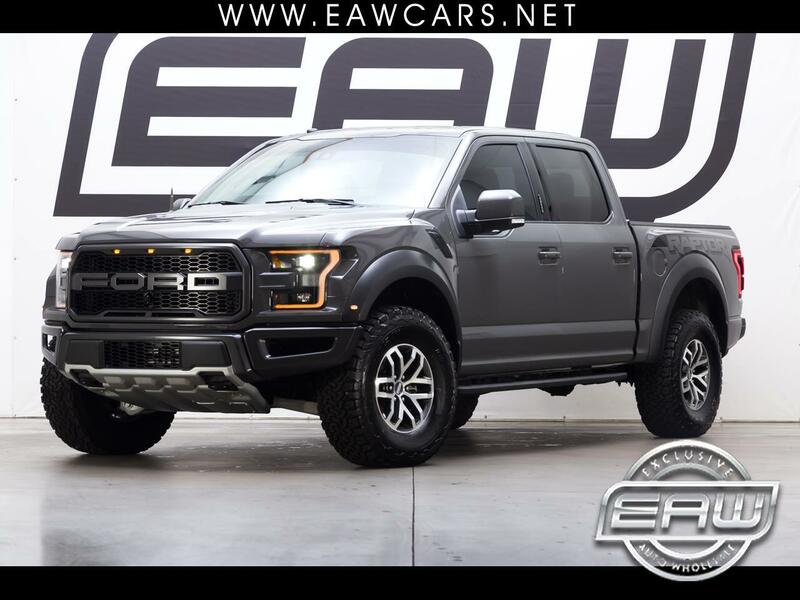 ONE OWNER, CLEAN CARFAX, BOTH KEYS & BOOKS, STICKER, BORLA EXHAUST, LEADFOOT, GRAPHICS, TINTED WINDOWS, CLIMATE SEATS, YOU HAVE NO IDEA WHAT YOU'RE MISSING THESE ARE SERIOUS PERFORMANCE TRUCK SO MUCH FUN TO DRIVE YOU'LL BE SMILING EVERY TIME YOU GET TO TAKE HER OUT. EXHAUST HAS A NICE EXTRA GROWL TO IT TOO. NAVIGATION, 360 DEGREE CAMERA, HEATED STEERING WHEEL, HEATED SECOND ROW SEATS, TOW PACKAGE, THIS IS IT FOLKS...THIS IS IT.